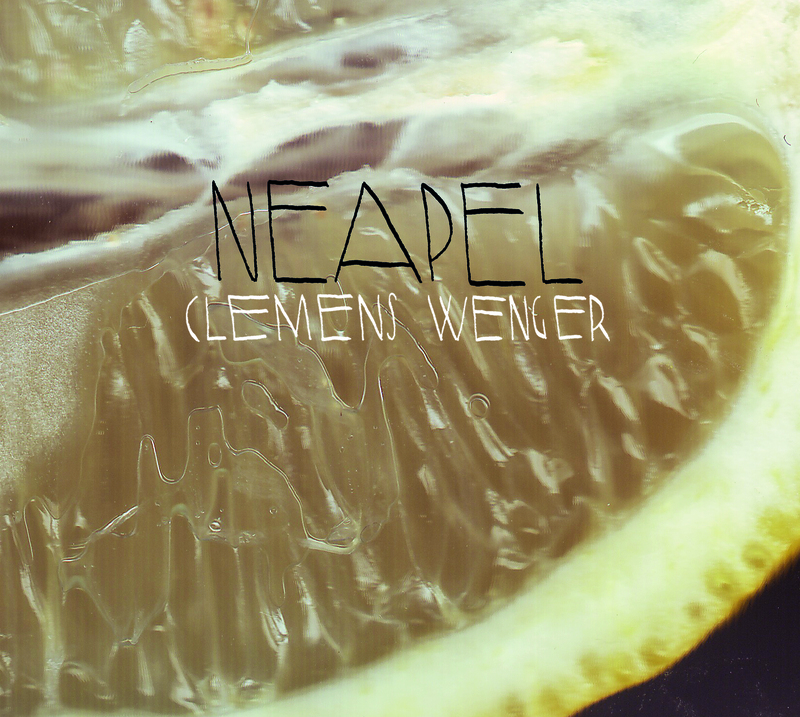 In his first solo album, Neapel, Clemens Wenger takes up a position equidistant to the sound of the Viennese Classical Period and that of the popular Viennese electronic label Affine Records. The first track immediately sets the tone for Wenger’s programme. It starts with a simple melody in the piano and strings, 24 seconds later morphing sets in, with analogue synthesizers and computer, drawing out a loop all the way to the acoustic end of the album. Ten tracks take you on a cinematic ride through the electro-acoustic landscape of Neapel, yet what you really hear is the musical essence of Vienna. Mozart and Beethoven are the starting point for this mood between major and minor, when you do not know if it makes you happy or sad. 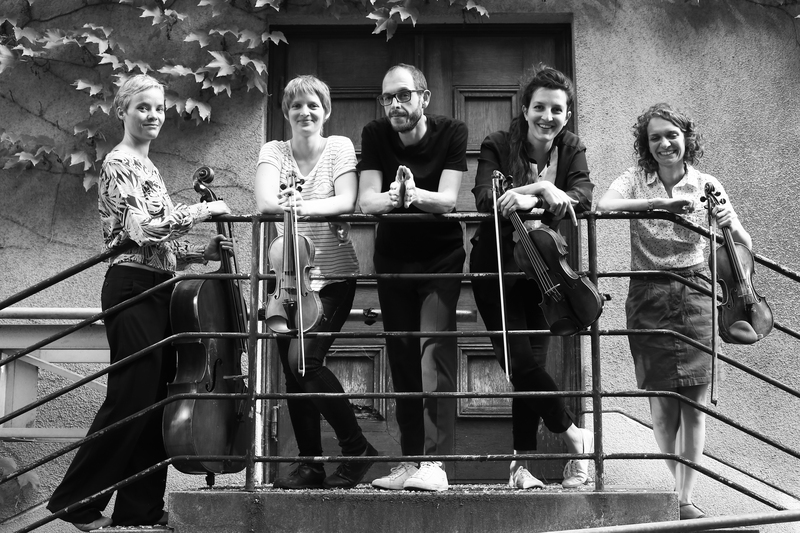 The composers of the Second Viennese School lend a presence as experimental punks of classical music. Dorian Concept supplied his studio with all its analogue synthesizers, recorded with great dedication to detail and to the craft. Neapel is an experiment that does not hurt or impose on you. Rather it feels like a dive, which is also meant to mirror what is happening in Vienna now, in decked-out halls and gloomy clubs.